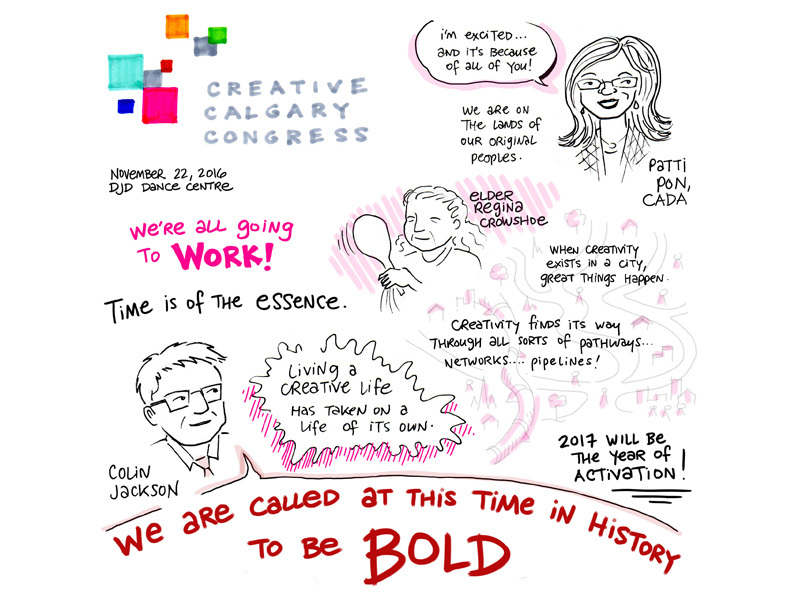 On November 22, 2016 a gathering took place to share ideas and explore ways that the arts and artists can play a leadership role in making Calgary a more curious, compassionate and creative place for all citizens. 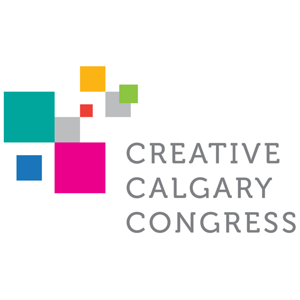 After many many hours of transcribing, writing, editing and proofing the notes from the Creative Calgary Congress, we have published a report on Medium. As you scroll through you will be able to revisit the various speakers from the day. For those who were there, the publication is a chance to jog your memory on the many thoughtful presentations that were made. And because it was impossible to attend all of the afternoon sessions we have given each session a page that describes the activities and conversations that happened in each of the rooms. 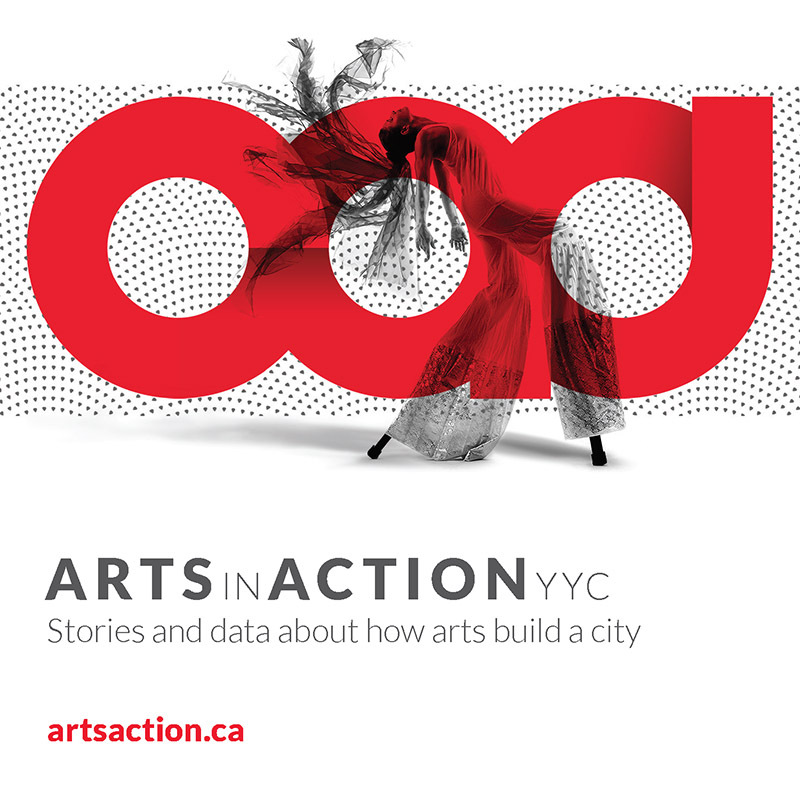 If you couldn’t make it, the publication gives you a chance to add your voice. Medium is an interactive site so our hope is that you will comment on the ideas that are articulated in the report, continue the conversations that were started, and perhaps find ways to invite others to work with you on the ideas that resonated with you most.